Alarm.com offers the best in innovative Smart Home Security systems. Trusted by millions, Alarm.com is your source for better security, advanced automation and dependable service. Working with GSM cellular networks and hardware partners like DSC, Alarm.com offers cloud-based solutions that make the most of today’s smart home technology and security systems. Alarm.com is the leader in today’s Smart Home Security systems thanks to their ongoing commitment to developing and embracing innovative technology solutions. We can set up your system to record activity that matters, like the security system being disarmed or the front door opening. With motion-triggered recording, a video clip will be recorded when motion is detected, such as someone entering your driveway or when a basement door is opened. Record continuous, high definition video on premises with remote viewing access. Using cellular technology, Alarm.com communicates even if the phone line is cut or the Internet or broadband is down. Plus, their patented technology keeps your home secure even if your panel is damaged. An image will be snapped and sent to you when the sensor detects activity. The future of temperature control and energy management is here. With Alarm.com’s automation systems, your thermostat and home is optimized for your schedule. With thermostat settings that adjust by a few degrees automatically in extreme weather, you can avoid wasted energy and lower your bills too! Connect your home and get responsive automation that adjusts to your activities, not just set schedules. Geo-fencing technology allows you to come home to the perfect environment, adjusting temperature, lighting and more as you get closer to home. Alarm.coms solutions are only available through approved, best-in-class home security experts like Best Security Okanagan. As an authorized Security and Smart Home service provider, our team is committed to delivering an Alarm.com solution that’s customized for your needs and seamlessly integrates with your Kelowna or Okanagan home. 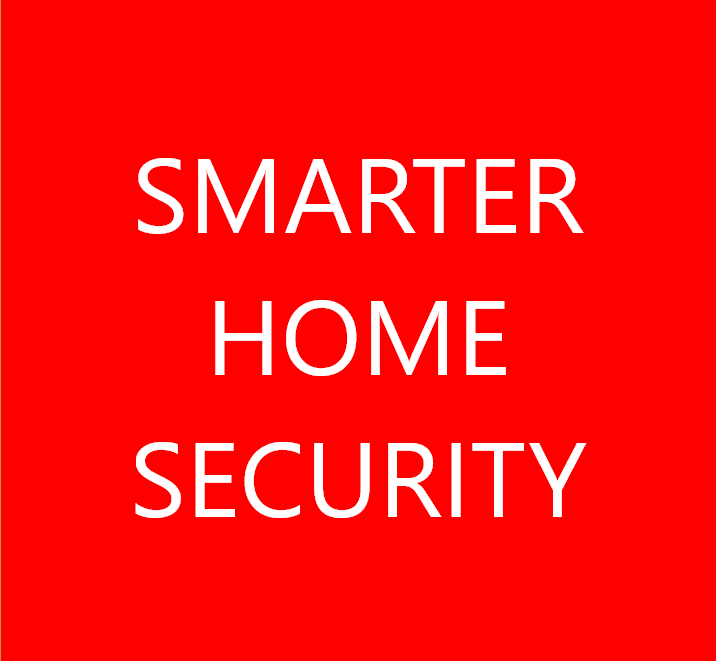 For more information about Alarm.com and Smart Home Security services, contact the team at Best Security Okanagan.